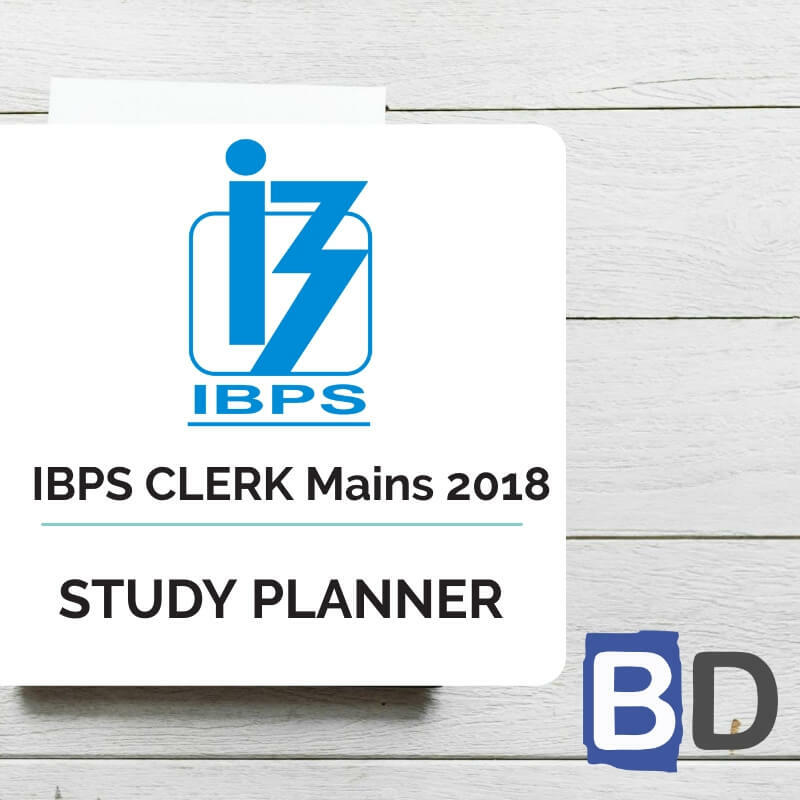 re preparing for the IBPS CLERK MAINS EXAM 2017. D.11-15): In the following questions, there are four different sentences (a), (b), (c) and (d) which have an error. Among them choose the sentence which is grammatically correct. If all the sentences are incorrect then choose ‘e’ as your answer. a) They envisage an old lady on the cot who must not go to sleep, as thieves would then steal the cot. b) The festival has a rich history of humour, irreverence and creative licence that must be defend. c) A number of segments has also been presented in comic form, for the benefit of younger audiences. e) All the above sentences are error-prone. a) No wonder, even the IMF economists have acknowledged, that reform process should has a ‘human’ face. b) In June, before sentenced, Mustafa had a cardiac arrest in jail and died. c) One would think that listening to a seminar will made things easier. d) Aaron Finch’s fleet-footed cover Peter Handscomb might not be rushed into the first game so soon after his arrival in India. a) Nevertheless, CRISIL Research expected a temporary burst in sales once subsidy got released in bulk. b) However, despite the cost escalation, the public sector unit are convinced of its viability. c) By the time the British completed the Mettur dam, 15 km away, in the early 1930s, the village, along with the Jalakandeswara Temple complex and the Nandi idol, were submerged. d) One of the four men were arrested, the police said on Saturday. a) According to the Kerala Tourism Department, the number of tourists visiting Kerala have increased in recent years. b) Not only the actor had been denied justice, she continued to be harassed mentally. c) Hardly under any pressure from this rain, they coolly flash and flaunt their water-droplet pearls. d) But so far, there is a lot of evidences that his intelligence is not AI, or that AI hasn’t already taken over the world. a) He is one of the fittest men on the circuit and he could be a wily player too. b) He also wanted that at least one of the judges should recuse themselves from his cases. c) The government have a plan to provide services from one of the new inland ports to Somaliland’s Berbera Port. d) Constable Kumar, along with other officers, were tasked with checking vehicles under the flyover. D.16-20): Each sentence is divided into five parts, find out whether there is any grammatical or idiomatic error in it. The error, if any, will be in one part of the sentence. Below the sentence, you are provided with five options. The first three options suggest you the sequence of correct parts of the sentence. Choose the sequence which follows the correct parts of the sentence. If there is no error in the sentence, choose option (e). If none of the options follow the correct sequence, choose (d) as your option. You can check the answers for the above questions from the links provided below. You can also share your scores from your test sessions in the comments section below. b) Replace ‘defend’ by ‘defended’. ‘Modal + be’ form is followed by either past participle or continuous form of verb. c) Replace ‘has’ by ‘have’. “a number of” is followed by plural verb. d) Replace ‘whom’ by ‘who’ ‘who’ is subjective case pronoun ‘whom’ is objective case pronoun. b) Replace ‘sentenced’ by ‘sentencing’. The verb next to the preposition will take ‘ing’ form. c) Replace ‘made’ by ‘make’. After modals only base form of verb is used. b) Replace ‘are’ by ‘is’ .singular subject(public sector unit) – followed by a singular verb(is). c) Replace ‘were’ by ‘was’. When phrases like ‘as well as’, ‘along with’ ‘in addition to’ are used, the verb agrees with the first subject. d) Replace ‘were’ by ‘was’. “one of the” is followed by a singular verb. a) Replace ‘have’ by ‘has’. “the number of” followed by a singular verb. b) Interchange ‘the actor’ and ‘had’. When the statement begins with – No sooner, Scarcely, Hardly, Not only. Subject – verb inversion takes place. d) Replace ‘evidences’ before ‘evidence’. There is no plural form for ‘evidence’. 15) a – is the answer. b) Replace ‘themselves’ by ‘himself’. c) Replace ‘have’ by ‘has’. Certain nouns, especially of the collective category, are used as singular when they specify a unit. E.g. Public, team, committee, government. d) Replace ‘were’ by ‘was’. The words like along with, in addition to, together with etc. the verb agrees with the first subject. 16) d) Replace ‘have’ by ‘has’; The subject ‘the name’ is singular. 17) a) Replace ‘born’ by ‘borne’; Borne- carried or moved by a particular thing; born- having started life in a particular way. 18) a) Replace ‘for’ by ‘during’; During- throughout the course or duration of (a period of time). 20) b) Replace ‘incident’ by ‘incidents’; ‘a number of’ is followed by plural noun.